The Supreme Court has made public the names of advocates who have applied to it for being designated as Senior Advocates. The list has names of 105 lawyers in total. The notice invites suggestions and views from stakeholders on the proposal, for consideration by the Committee for Designation as Senior Advocates (CDSA). Such suggestions and views have been directed to be submitted to the CDSA Secretariat within 15 days. This has been done in compliance with the guidelines issued by the administrative side of the Supreme Court, in view of the Supreme Court ruling in October last year on Senior Advocate Indira Jaising’s petition. The guidelines called the “Supreme Court Guidelines to Regulate Conferment of Designation of Senior Advocates, 2018”, empower a permanent committee called “Committee for Designation of Senior Advocates” to deal with all the matters relating to such conferment. The Secretariat has been tasked with inviting applications from retired Chief Justices or judges of the High Courts, and Advocates seeking conferment of the distinction every year in the months of January and July. It is then required to publish the proposal on the Supreme Court website, inviting suggestions and views of other stakeholders. This is the stage at which the process is currently. After the data-base on the Advocate is compiled, the Advocates’ case would be put before the Committee for further scrutiny. The Committee would then assess the Advocate on predetermined criteria such as number of years of practice, judgments, pro-bono work, publications, etc. Post such overall assessment, the Advocates’ candidature would be submitted to the Full Court, which would then vote on the same. The Rules clarify that voting by secret ballot will not normally be resorted to in the Full Court except when “unavoidable”. 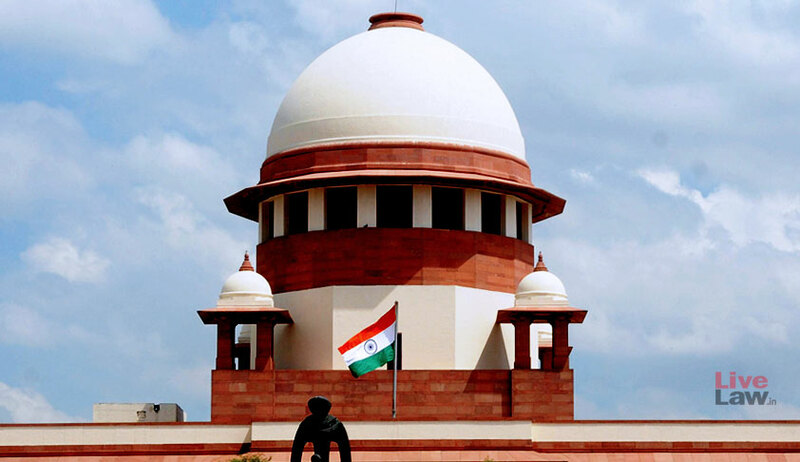 Cases which are rejected by the Full Court can be considered afresh after two years, and cases which are deferred can be considered after one year from such deferment.